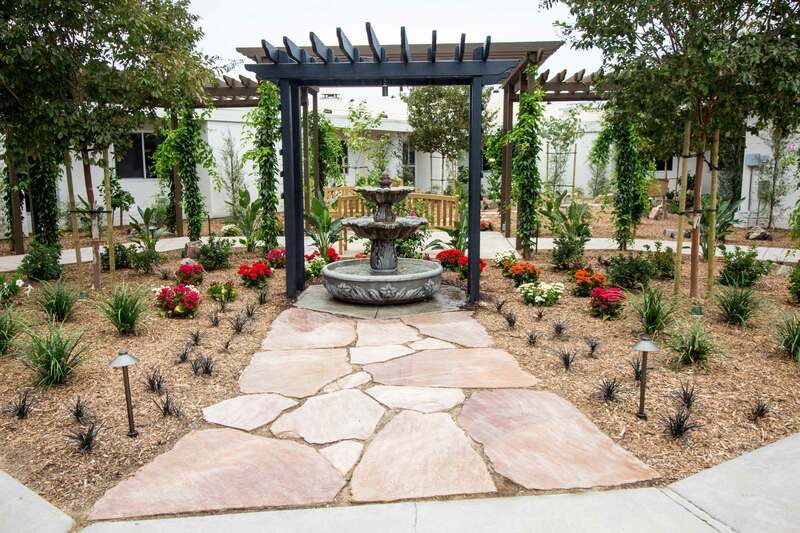 Crestwood San Diego is home to our Mental Health Rehabilitation Center (MHRC) and Hummingbird Healing House, a Social Rehabilitation Program, a transitional residential treatment program. The campus’ innovative programs are based on Crestwood’s commitment to providing mental health clients a continuum of care that puts them on the road to recovery. Crestwood San Diego’s clients participate in Dialectical Behavior Therapy (DBT) and Wellness Recovery Action Plan (WRAP), a self-help recovery treatment system designed to decrease symptoms, increase personal responsibility and improve quality of life. The facility also provides a versatile array of classes for clients to participate in during their recovery program and encourages active participation in treatment planning from the moment of admission. 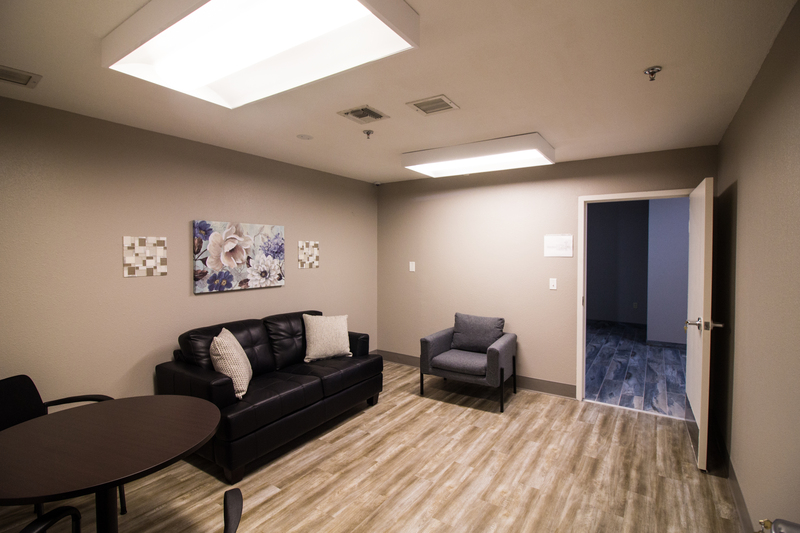 The mission of Crestwood San Diego is to provide an alternative to traditional psychiatric care through collaboration, empowerment, a healing environment, peer providers, family partners, and a recovery-oriented milieu. Crestwood San Diego provides the structure and support needed to promote stabilization and foster recovery. Our goal is to restore a sense of hope, self-empowerment and realized potential of recovery in each of our clients. Our services at Crestwood San Diego support each client to recover with an enhanced sense of resilience, accessing a wide range of wellness tools and staff support. The mission of this program is to restore a sense of hope, empowerment, community/natural support inclusion, and realized potential in each client, as well as psychiatric stabilization. At Crestwood San Diego, community reintegration and dual recovery are key tenets. Community reintegration is designed for those clients who need help developing some of the basic life skills that will assist them when returning to their communities. We accomplish this through classes, therapy, community service and peer mentorship. Many clients participate in our Dreamcatchers Empowerment Network pre-employment training. This training enables clients to become Dreamcatcher employees and helps provide them with meaningful roles and services to the community. Hummingbird Healing House provides a Social Rehabilitation Program, a transitional residential treatment program, as well as Full-Service Provider (FSP) team, that provides continued stabilization, medication education, dual-recovery, and support in developing and refining independent living skills. The goal for clients is to be discharged to independent living or supported housing within six to nine months. The transition to independent living is supported by the FSP team who work with clients in the community and onsite, providing a continuum of care and support, linkage and transition, and whenever possible, to Department of Rehabilitation for employment services. Clients utilizing Hummingbird Healing House services are expected to learn the skills needed to support independent living and gradually decrease their need for support as the transition toward personal independence. Crestwood San Diego is accredited by the Commission on Accreditation of Rehabilitation Facilities (CARF), which provides international standards for rehabilitation organizations to follow that promotes the quality, value and optimal outcomes of services. Crestwood believes this accreditation demonstrates our unwavering commitment to achieving and maintaining the highest level of care and rehabilitation.